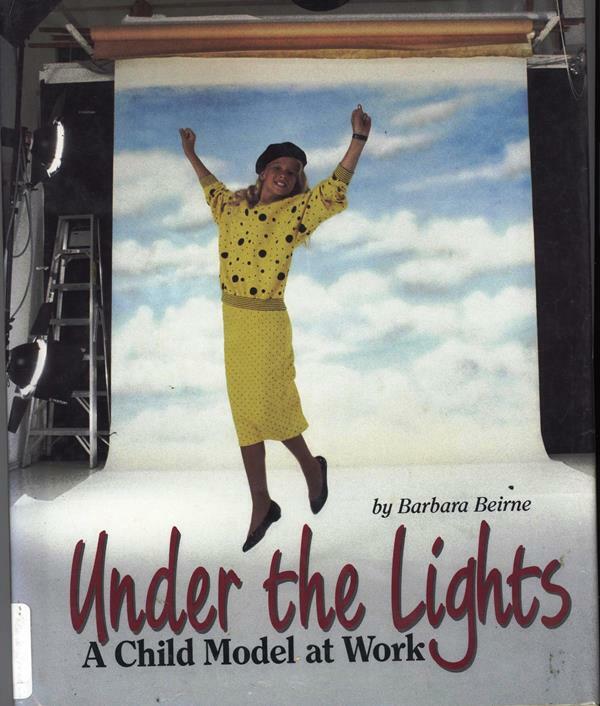 This picture book is a sort of “day in the life” of a child model. It doesn’t really glamorize the profession and attempts to show how kids that work are just like regular people. Not a bad concept for a book, although this one is dated. I wished that this book would talk about the difficulties of working when young. How does she manage school and friends? These jobs take time, so how does she manage to keep all the proverbial balls in the air. I am always a bit concerned when the choices in how you get to spend your time are sort of glossed over. Anyone working, especially young people, need to know that when you take on a job, not just modeling, you are carving out time that can’t be spent on friends, school, or fun. It’s actually work and it takes time and serious commitment. I remember an article in a kids’ magazine (probably /3-2-1 Contact/) where they interviewed Brian Bonsall, the boy who was playing Alexander (Worf’s son) in the later seasons of /Star Trek: The Next Generation/. (This was the early90s, when it was still in production.) They actually did get a little bit into the challenges of working around school and friends, at least as much as they had room for in an article of a few pages. Was an interesting read. 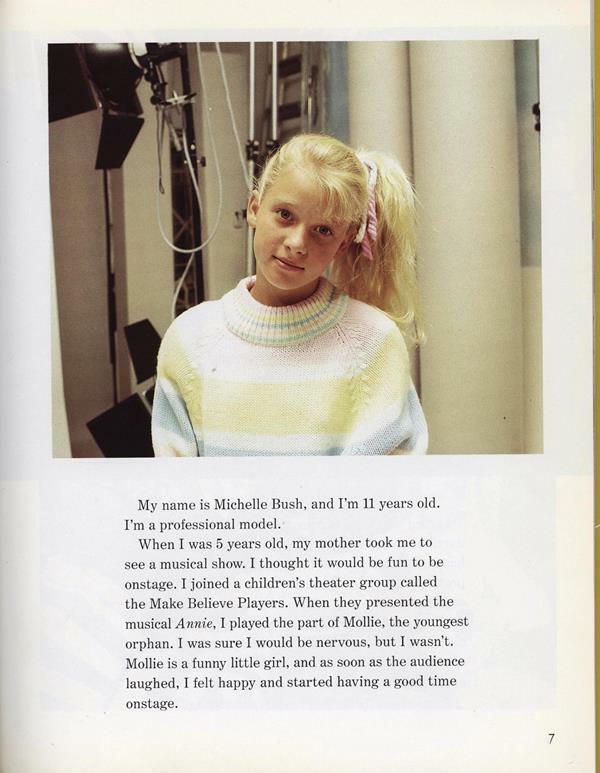 This one reminds me of Noel Streatfield’s “Shoes” series, which looks at the life of children in the theater and dance, and, at one point, Hollywood. It does discuss all the training, and what happens with friends, and school, and the non-glamorous parts of such a life; but it’s all set before, during, and after WWII and mostly in England! But though the place and time of a fiction may fall out of date, the emotions of the stories age well. He was also on Family Ties. Sadly, he kind of went off the rails–arrests for domestic violence and marijuana. Hopefully his life is getting back on track.